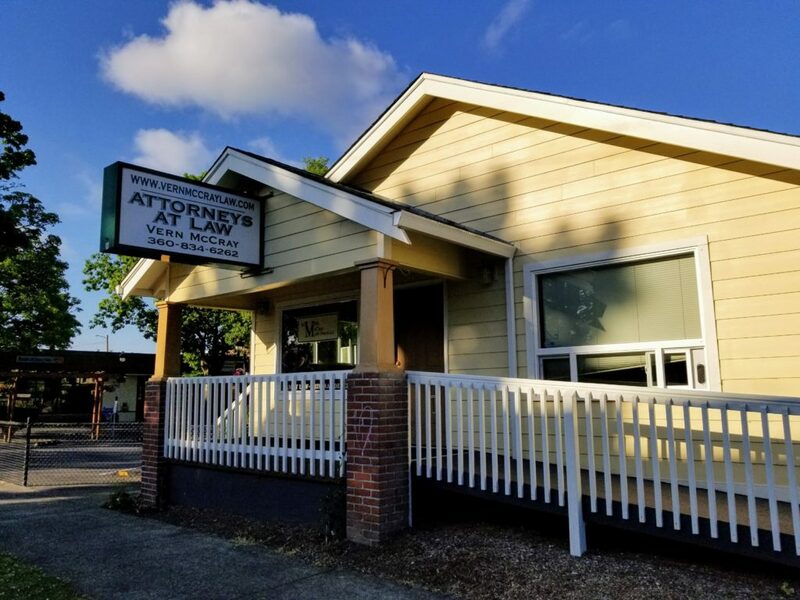 The Vern McCray Law Firm has been a fixture in downtown Camas, Washington for many years. Since 2011 we have been delighted to be part of this vibrant community. We pride ourselves on building long-lasting relationships; during any local event or Farmers Market there are sure to be previous clients who just pop-in for a quick visit. We have very simple business ideals. Provide fast and efficient legal services. We all need legal advice from time to time, sometimes we need an advocate to help navigate legal complexities and sometimes we need someone to fight for our rights. 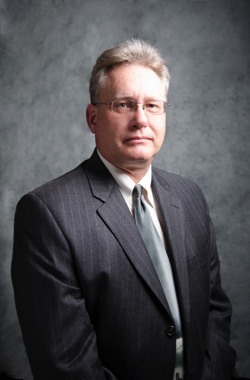 When you need legal advice, it's always best to have an attorney with proven experience and a reputation built on years of exceptional service. Contact Us Now to Schedule your Free Consultation. Please do not attempt to send us any privileged information until we have checked for conflicts of interest and have agreed to represent you.